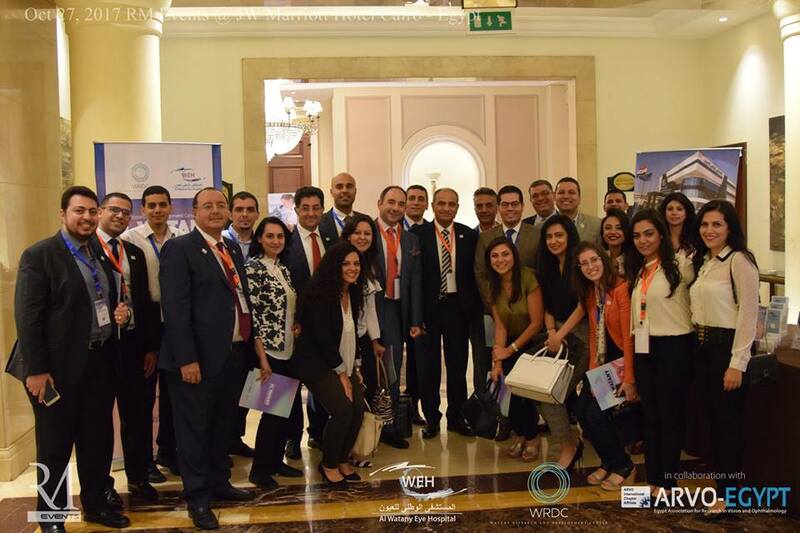 On behalf of Watany Eye hospital (WEH) Research and Development Center and ARVO-Chapter Egypt, I would like to invite you to the Third” Watany Ophthalmic Summit” that will be held on 03-04 October 2019 at Hilton Heliopolis, Cairo, Egypt. 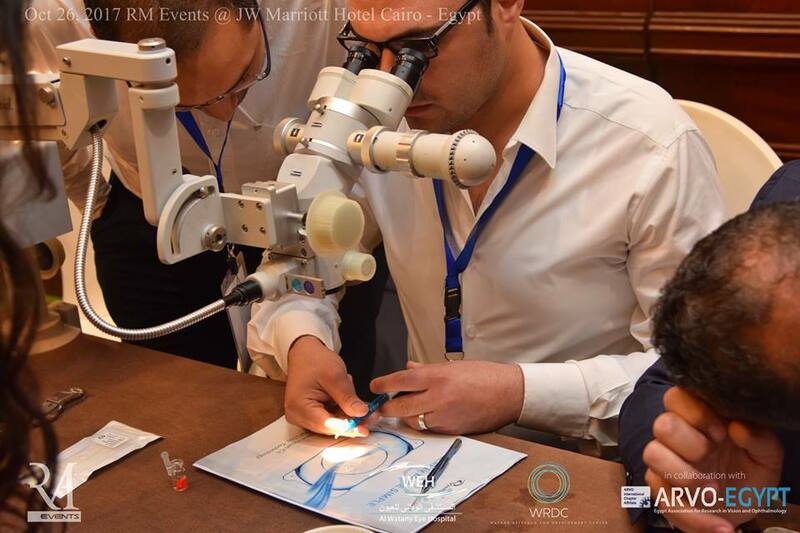 Furthermore, we plan to have “one to one discussions” with attendees through non-stereotype sessions which will include a pre-registered “lunch with experts” in different fields and a “learning lounge” that will include parallelling focused talks involving important and challenging situations in our practice. 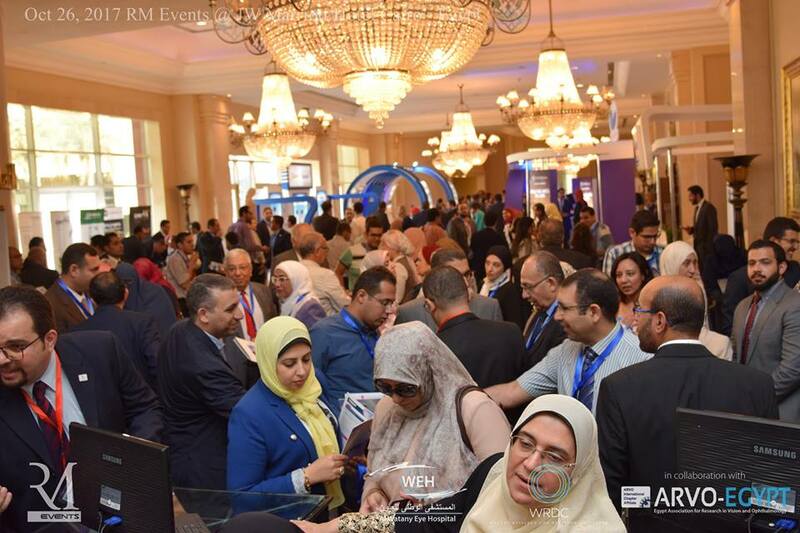 Looking forwards to see you at Watany Ophthalmic Summit.